Gemini for Mac has been revamped, and version 2.0 brings in a ton of improvements that may make it a must-have app. The app, which finds duplicate files on your computer and deletes one (or more!) of them can now spot similar files as well. For instance, two iterative Pages documents of a report you’re working on may not be necessary — but they aren’t identical, either. Gemini 2 also uses 10 different parameters to identify duplicates and similarities between files, and works with iTunes and Photos to discover that you may have songs or photos saved in multiple spots. A new Smart Selection algorithm learns as you use it, discovering your preferences for file removal for use later on. Every time you use it, Gemini learns a bit more about what you like to keep, and what you’re quickly getting rid of. 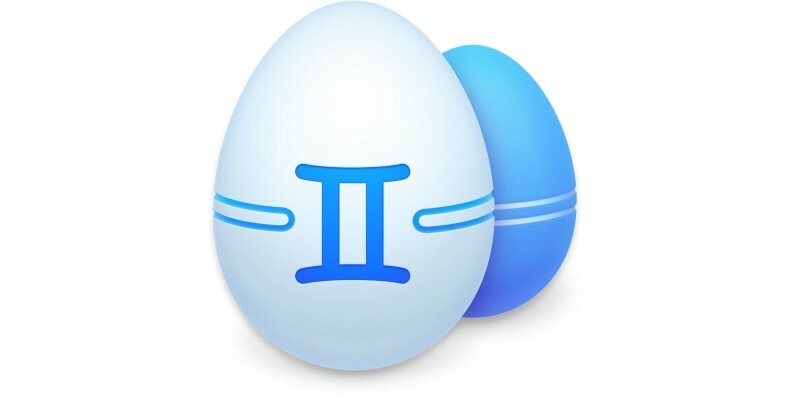 You can purchase Gemini 2 for $19.99 from the Mac App Store, or directly from Macpaw for the same price. If you download direct, there’s also a trial version of Gemini 2 that’s free to use, and Gemini 2 will be 50 percent off through May 17. If you’re already using Gemini, Macpaw has a lifetime 50 percent off discount code waiting for you should you want to upgrade.